8ZJ Slurry Pump is one of ZJ Series High Head Slurry Pumps. 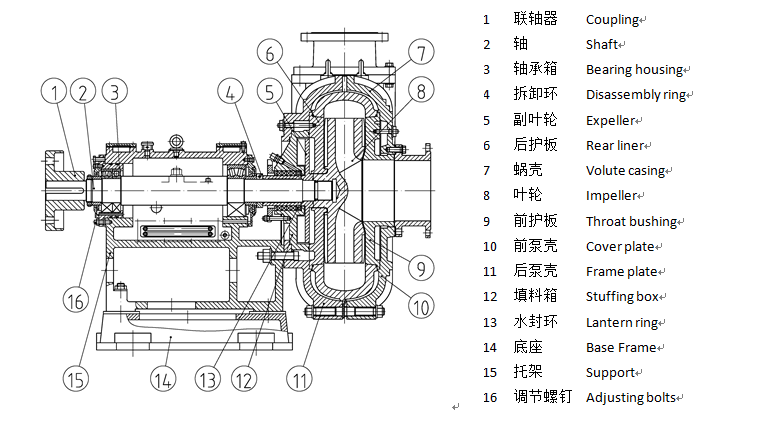 It is a single-stage, single-suction, Centrifugal Slurry Pump. It's efficiency is high. Usually, he has many impeller diameters and two speeds to suit different performances. It is compact and light for easy installation and maintenance. 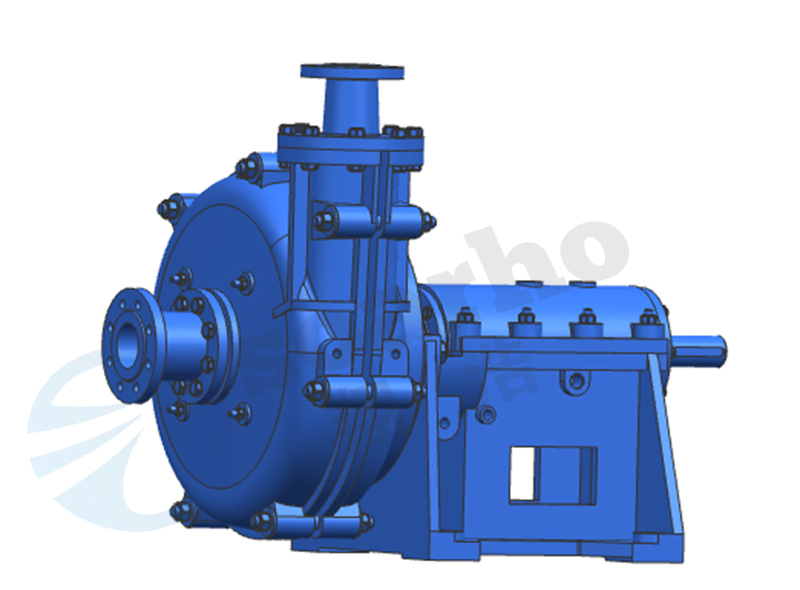 As a A High Pressure Slurry Pump,It is mainly used for handling mixtures containing abrasive and corrosive solids. Looking for ideal A High Efficiency Slurdge Pump Manufacturer & supplier ? We have a wide selection at great prices to help you get creative. All the Middle Duty Sludge Pump are quality guaranteed. We are China Origin Factory of Sludge Pump for Mine and Coal. If you have any question, please feel free to contact us.